I have been time-travelling this month in the name of research. Now that book two (fourteenth-century) has been delivered to my agent, I have been delving into the twelfth century for book three and, rather more challengingly, the sixth century in search of the Picts. This will either make sense when the idea finally gets out of my head and onto the frighteningly blank screen or it will have been a wonderful diversion, either way the literal journey is proving fascinating. 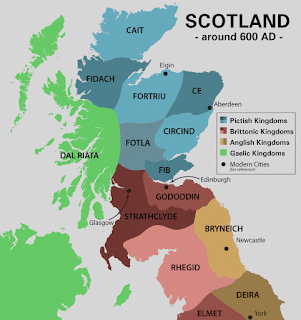 The Picts were a confederation of tribes who lived primarily in northern and eastern Scotland during the late Iron Age and early medieval periods, their kingdom being destroyed around 840 AD. of the name Pict. It may refer to 'painted people' (they loved a tattoo even more than a modern-day hipster Glaswegian) or derive from the Roman blanket term for the, diverse, tribes of northern Scotland or it may be a mis-hearing of the Old Norse name which was Pecht/Pettir. 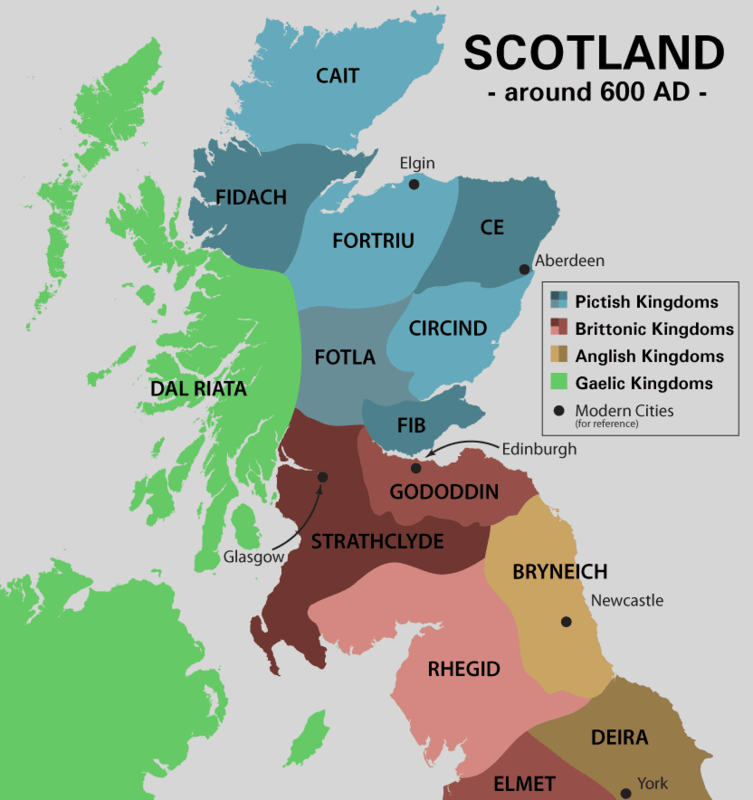 Whatever the origin, they live on in tales of a savage warlike people, covered in woad and in some Scottish place names such as aber (a river mouth) in Aberdeen, pert (a copse or woodland) in Perth and the use of pit (a share of land) in Pitlochry. They also live on in the wonderful, intricately carved standing stones which have been found throughout Scotland - stones which tell of a far-more sophisticated people than perhaps popular imagination gives these early tribes credit for. Several hundred stones have now been found and these often combine Christian crosses with uniquely Pictish symbols, depicting a world on the cusp between the old religions and the new. The stones are largely sandstone and many have been carved over or simply weathered by time but archaelogists have been able to identify three symbol types: recurrent and consistent abstract or geometric designs; real and mythical creatures including the Pictish beast which is like a dolphin/legless elephant hybrid and the manticore which has a human head, a lion's body and wings; real-life objects in pairs, such as a comb and mirror or an anvil and hammer. 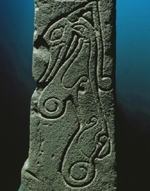 Like the origins of their name, 'reading' the stone symbols leads to a multiplicity of interpretations and there is considerable discussion over whether the symbols are 'heraldic' or linked to the distinct language we know the Picts spoke. It has been suggested that some of the symbols (eg. the crescent and v-rod) could hark back to the Roman cult of Mithras or could be associated with sun-worship. It is also possible that they are tribal badges and the animal depictions are land markers or have associations with Celtic mythology, the serpent, for example, being linked to kingship and status. The comb and mirror have been suggested as indicators of female power or wealth, particularly if they are associated, as they commonly are, with the mermaid symbol. Whatever their meaning, they are complex and beautiful and suggestive of a culture far more multi-layered than woad-wearing and creating mayhem. I am lucky enough to live in Scotland so, last weekend, we went on a stone-hunting journey to the little village of Meigle where the Scottish Pictish Stones Museum is located. The collection there is large but we were on the trail of one particular stone: Guinevere's burial marker. Yes, Guinevere, of King Arthur fame, Keira Knightley's pout and far too many romantic-myths. 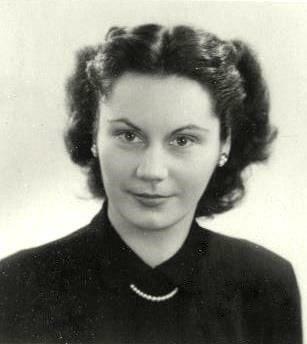 It was the series of books by the late Norma Lorre Goodrich that spurred the visit: she locates Arthur very much in Scotland and Guinevere as a warrior queen/priestess rather than the adulterous 'heroine' of the Arthur myths, a trend that began in the later medieval period with the chivalric poets. In her reading, Guinevere was the daughter of a Stirling-based King and may have ended her days close to Meigle at Mordred's Castle on nearby Barry Hill. In the mid 1990s Goodrich went to Meigle and there was not only the stone but also a burial mound in the churchyard known as Queen Vannora's (Guinevere's) mound. The stone itself is stunning: on the plinth it stands over 10 feet tall and its red sandstone is intricately carved on both sides - my picture really doesn't do it justice! There is a wonderful description of it in the Goodrich book which positions Guinevere as the angel on the top with Arthur next to him - like everything, Goodrich's reading of the myths and the stone is a theory not a fact but it's a really interesting one. And this is where the rant came in - my husband had already stepped back, expecting it, he's used to me. The plaque below the stone continues the hackneyed tale of an adulterous queen pulled to death by four horses - you have to search for the Goodrich (and any other theories) in the dusty information folders at the back. Not only that (husband has gone for a coffee and a lie down by now) but the guide informed us that the stone was saved by the a local (male) vicar who brought it inside out of the weather to preserve it after centuries of exposure to the elements. Except Goodrich was very clear (and I've checked this in the local press cuttings since, I like my rants to have meaning) that the stone was saved by the local women of the village who used their own savings to pay for the first museum which was known locally as a women's museum. They did this to honour the memory of a woman of legend from their area. No mention of this, anywhere. The guide also chose not to re-tell the colourful local legend that girls should not step on the burial mound as it would make them barren, like Guinevere herself, on the grounds that it was 'tasteless history'. Also known as the best bits. Now let's be honest here, I have no desire to be the mad woman in the museum: I asked questions politely and did the ranting primarily to myself and my lying down husband before writing a strongly worded email to Historic Scotland which they ignored. If you get a chance to visit Meigle do: all the stones in the museum are beautiful and it is humbling to see them. 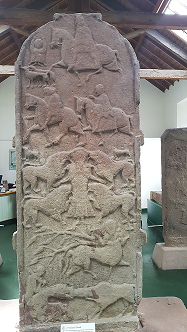 However, it strikes me as very sad that a story that spans centuries, that carries a legend from women to women and whose symbols can still call so eloquently has become as lost as the Picts it stemmed from in less than 50 years. I think I'm going to go back and rant a little louder. I also have a lifelong interest in Arthurian legend, but I'd never heard this. I'm off to find more. - Thank you! Thank you - Goodrich's books are well worth a look although they differ enormously in style between the Arthur one and the Guinevere one. The genetic research stuff is really interesting - a lot more to come I think. This is fascinating - I recently read a great book set around the same time but a bit further south, in Deira and Elmet, by Nicola Griffith (Hild). It's fabulous on the culture and economy and politics of the time, though the Picts are a bit of a far off noise rather than integral to the story. I can recommend it, though - Hild is a fabulous character! Thank you for sharing that, I'll look it up! maybe origin of PICT o gram?